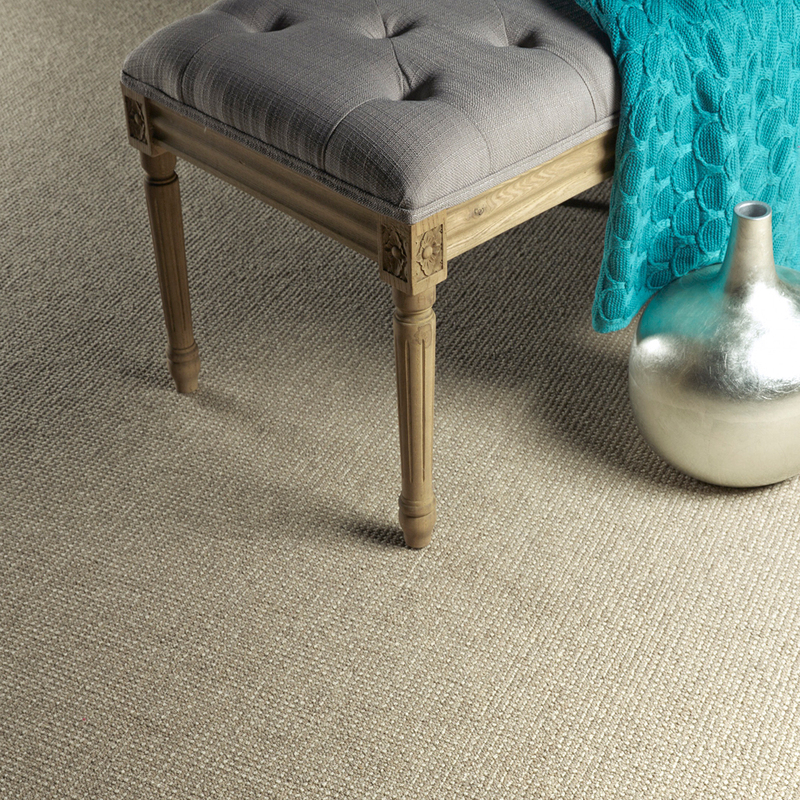 Adderbury is a highly textured carpet with a simple geometry. 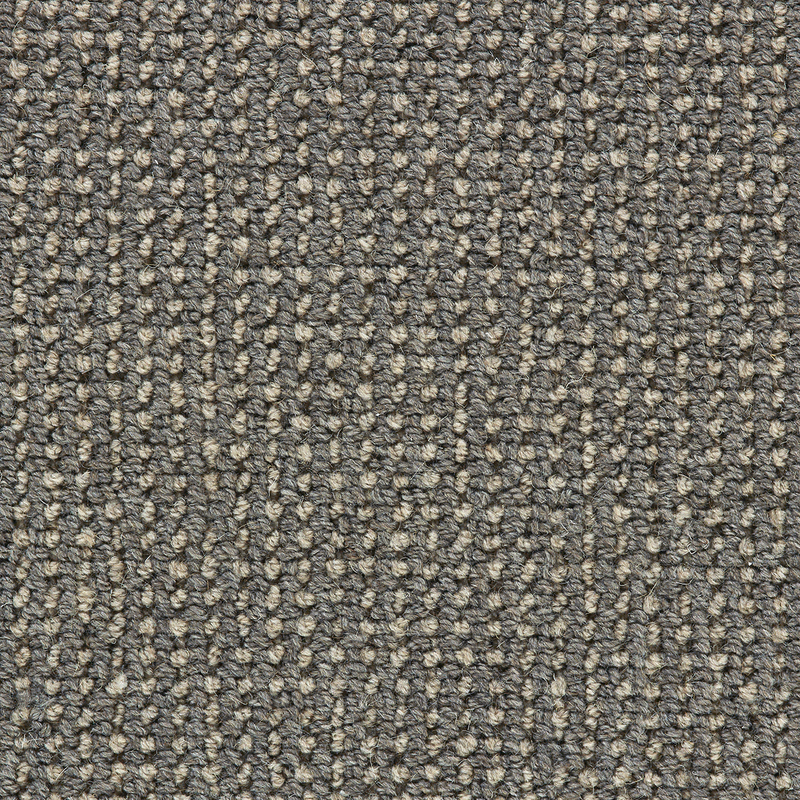 Within a soft grid, pinpoints of one yarn are nestled inside a fine matrix of a contrasting color. 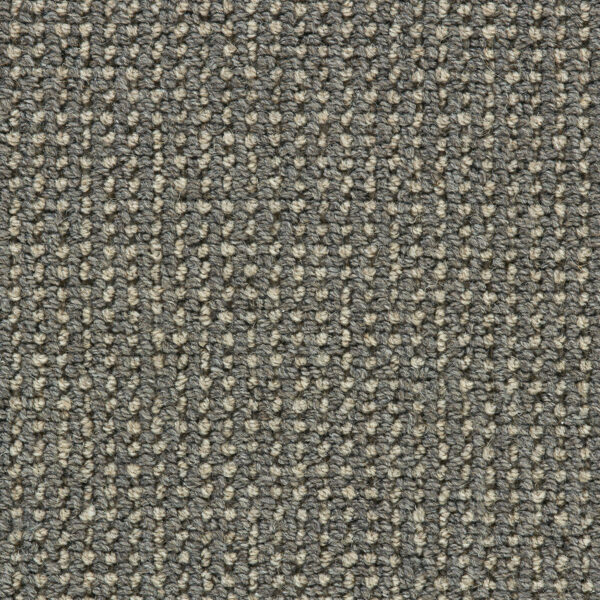 Tufted of J Mish Mills’ proprietary Ecco Tex wool blend yarn, Adderbury is offered in a palette of six warm neutral colors inspired by the rich, variegated tonalities of natural materials. Total Weight / Square Yard 73 oz. Soil & Stain Ecco Tex is naturally resistant to soiling and staining. No additional chemicals are applied.